The LBJC Team would like to welcome you to another great season! 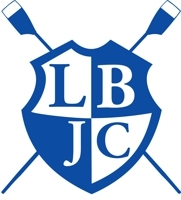 LBJC hosts 3 Regatta's at the Long Beach Marine Stadium. The Regatta's are fully supported through the volunteer efforts. Following is a list of volunteer activities.